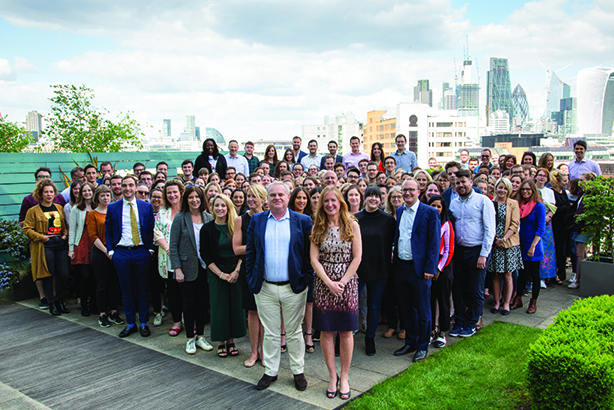 With mental health rising rapidly up the political and cultural agenda, it is no surprise that PR agencies are now focusing more intently on the psychological wellbeing of their employees. The PRWeek/PRCA survey on mental health finds that 24 per cent of PR employers operate a formal mental health policy. That may not sound like much, but it’s a leap forward from just 10 per cent in a similar survey from 2017. PRWeek spoke to senior people at agencies that have focused on the issue to discuss their policies, including the business impact (see profiles below). Interestingly, 55 per cent of the employers who responded to our survey said their organisation’s policies relating to mental health have had a tangible business benefit. How acute is the problem of mental ill-health in PR? The sector is, after all, often known for its long hours and high-stress culture, with round-the-clock news and social media taking their toll. For FleishmanHillard Fishburn chief executive Jim Donaldson, the need for PRs to move with speed is "almost the most acute that I’ve seen it". "When I first worked in this business you used to send faxes to people to get approval on press stories. Now people call you at nine o'clock to get it out by 10 o'clock. It’s very high-impact and high-tension dealing with the 24-hour news cycle. It’s like a vice that gets tightened a little bit more every year. "Gone are the days of: 'Would you like to submit [to a pitch]? We have a process that's going to take two or three months.' That’s now down to: 'It's Friday, we’re sending out the brief, we need a response by next Friday and the pitch is the following Monday.' That itself has led to a dramatic increase in the levels of stress, both client-side and agency-side." Mischief PR CEO Frankie Cory agrees. "Think what PR teams have to deal with; 80,000-plus journalists, the pressure they are under. It never stops." 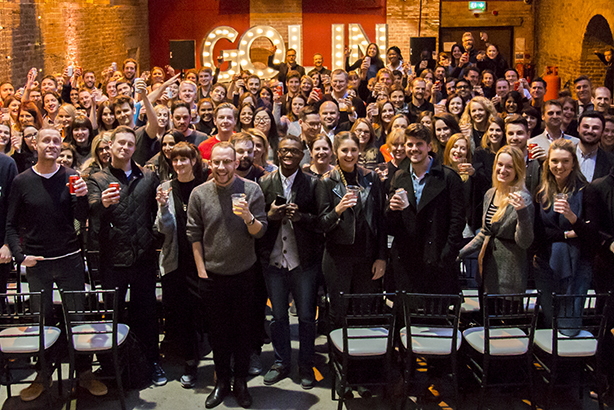 "Ironically, some of the technology that enables more flexibility and should improve our wellbeing is proving to have an impact on our mental health," adds Golin UK managing director Bibi Hilton. She believes the industry has "a lot of work to do" on mental health, and would like to see more detailed research. Even so, she says there's "definitely much more openness" about the issue in the sector. "Maybe that makes us feel it's more acute than it used to be. I wonder if it has always been an issue; but in the past it… carried so much stigma that people couldn't approach it, or had no support." Forster Communications has worked with the PRCA to provide a toolkit for agencies to focus on employee mental health. 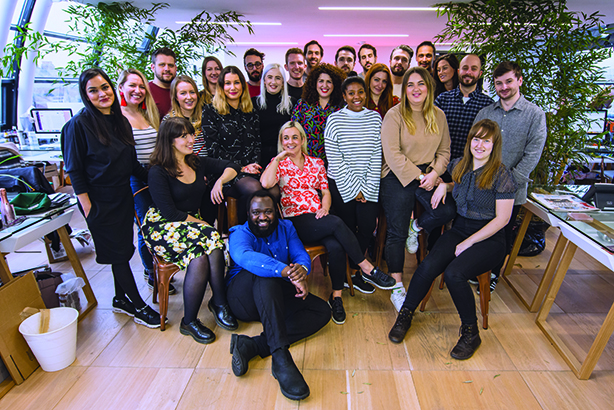 The firm's marketing manager, Kate Parker, says agencies' dedication to mental wellbeing "varies wildly", depending on the business culture. "Often it is to do with the leadership; what it looks like from the top and what sort of example is set," she explains. 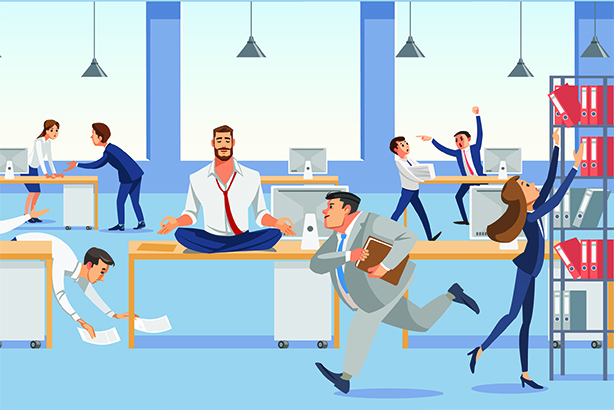 "You can have an agency where there are lots of teams and someone managing one team thinks one thing, and someone managing another operates in a different way – for example, around flexible working. That can have a huge impact, positive or negative. "It’s not limited to big agencies, either. 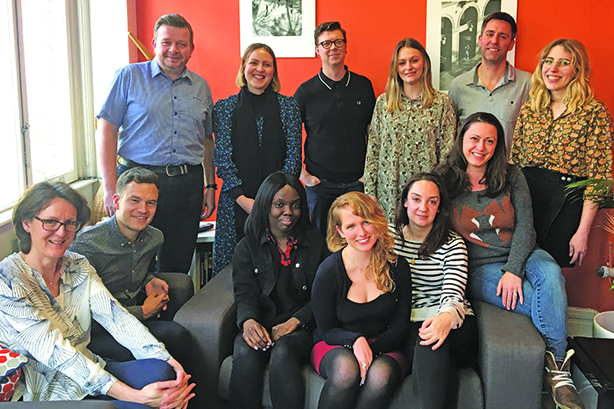 In small agencies they have the same pressures – and to a degree, in a smaller team, if someone is off sick that crunch of everyone else picking up the slack can be felt even more than when it’s a bigger team." Client pressures can also have a big impact, Parker suggests. "Some expect you to be always-on, always available, responding… You can have this great culture in an organisation, but if you have clients who make you want to cry… we don't want to upset our clients, so we don't say anything, sometimes. I don’t know how you tackle that, unless everyone fundamentally says: 'No.'" 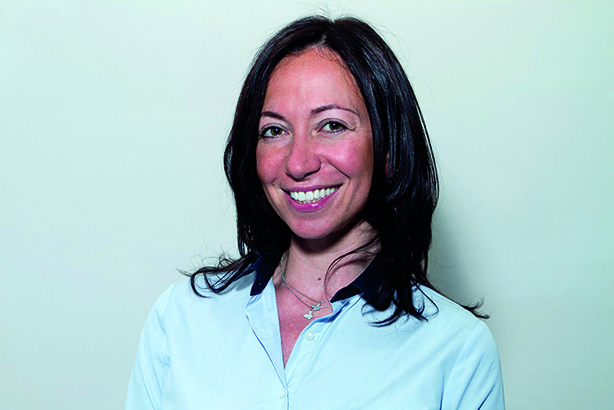 PRWeek identified several common approaches and priorities among the agencies included here, such as the importance of flexible working, line-manager training and bosses leading from the front. They often took a holistic view of the issue – focusing on staff happiness and general wellbeing, as well as specific mental-health initiatives – to address potential problems before they escalate.